Georgia College Early College consists of Grades 7-12. Students currently in Grades 6-9 are eligible to apply for the 2020 academic year. 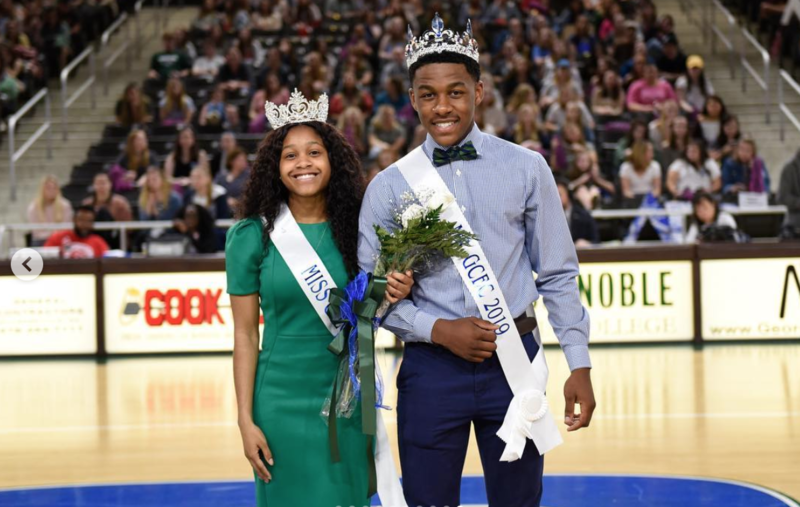 Friday, March 29, 2019, 3:00 p.m.
Mr. & Miss GCEC 2019! Both have been accepted to attend Georgia College, fall 2019. Please click below to read our most recent newsletters.